Please help us spread the word to your friends and neighbors! 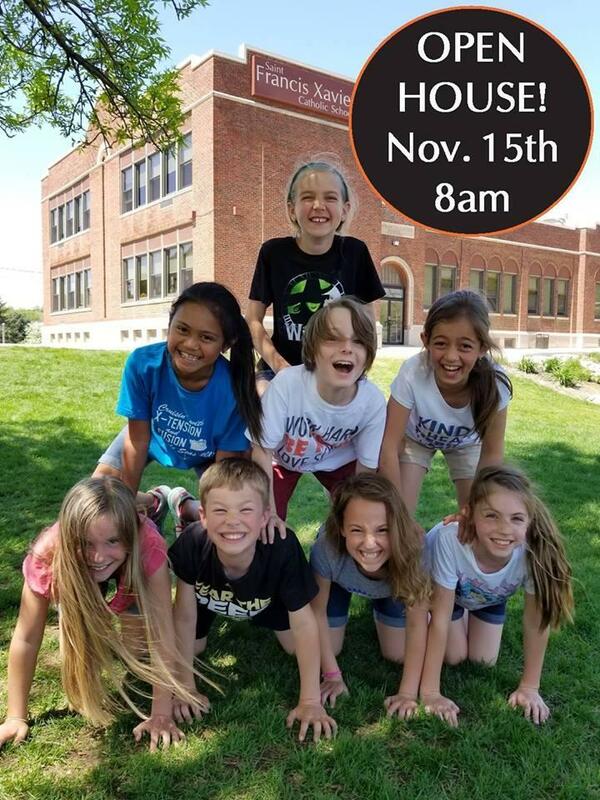 We invite anyone who'd like to learn more about St. Francis Xavier to join us for an open house on Thursday, November 15! Visitors will have the opportunity to see our students in action, meet our teachers and tour our classrooms! We'll also have parents and administrators on hand to answer their questions.